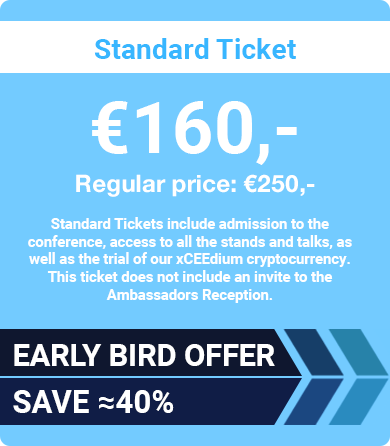 Buy tickets for xCEEd 2018 conference! 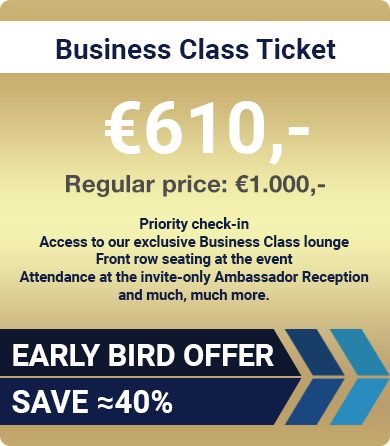 and Business Class Tickets on sale for €610. But be quick, tickets are at an early-bird discounted rate!